THOUSANDS of initiatives and celebrations are set to begin across Europe to raise awareness of the diversity of European history and culture. 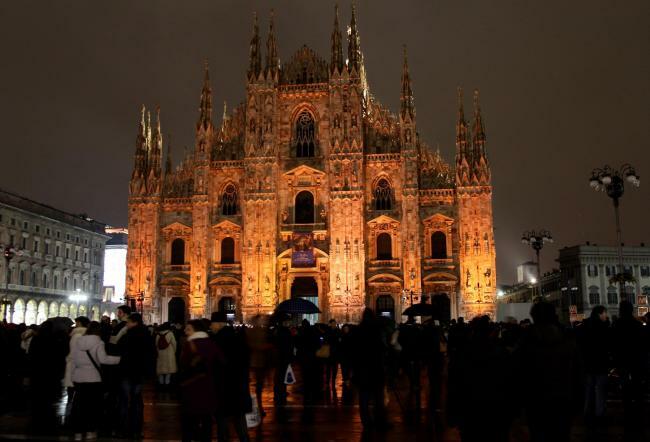 The European Year of Cultural Heritage 2018 has been launched this week at the European Culture Forum in Milan. The European Commission campaign puts the spotlight on the wealth and diversity of Europe’s cultural heritage and why it is important. It aims to reach out specifically to children and young people, local communities and people who are rarely in touch with culture, with the aim of fostering a sense of cultural ownership.